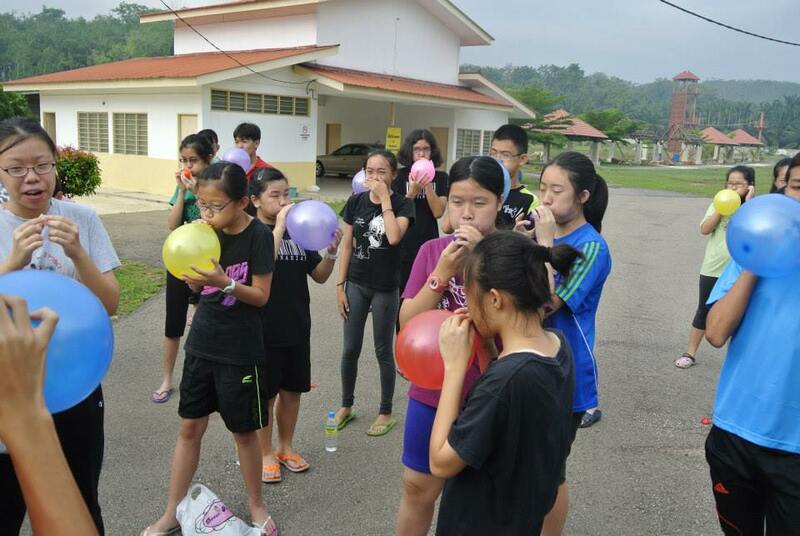 Pusat Sumber SMK Bandar Utama Damansara (3): An Unforgettable Camp! 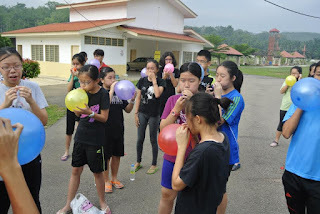 The Librarians of SMK Bandar Utama Damansara (3) have a camp every year, and this year - like every other year - we had another Librarian camp (no surprise). This camp may already sound boring to you BUT I can assure you that this year’s Librarian camp had a slight twist in it that makes it more refreshing for a change. We have camps every year to build stronger friendships amongst Librarians and to encourage the younger ones to pick up some leadership skills - and of course, to let the probationary Librarians get a taste of what it’s like to be a Librarian. As I said, there are twisted sides to this camp. For instance, this is the first time that the senior Librarians planned a camp that included team-building activities and also sightseeing. What we had was basically a camp-trip. We spent 2 nights in Kem Permata Resort and 1 day walking around the inspiring streets of Malacca. On the 17th of April, we took off from school to the Brindley Training and Camp Centre at the Port Dickson beach. 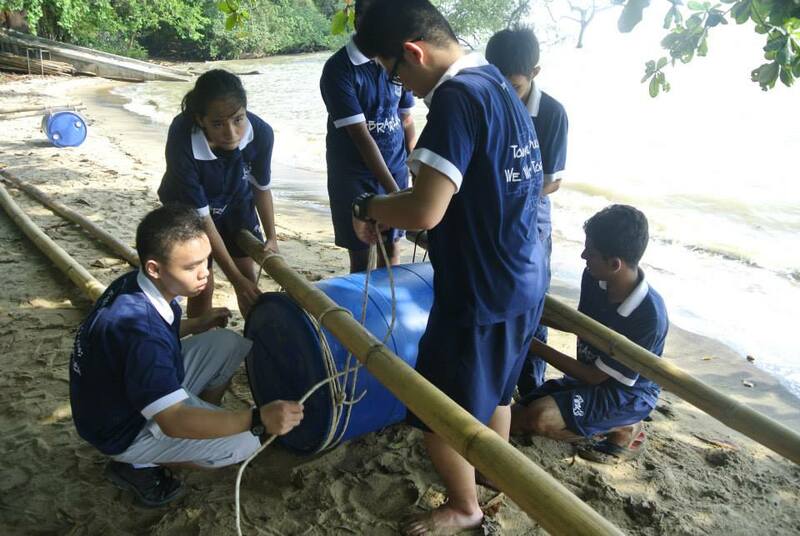 When we reached there, a trainer patiently taught us how to build a raft from a few large bamboo sticks, strings, and gigantic blue containers. Tired from the long ride, I could see that most of us were trying to understand what he was conveying to us - but discreetly gave up in the end. 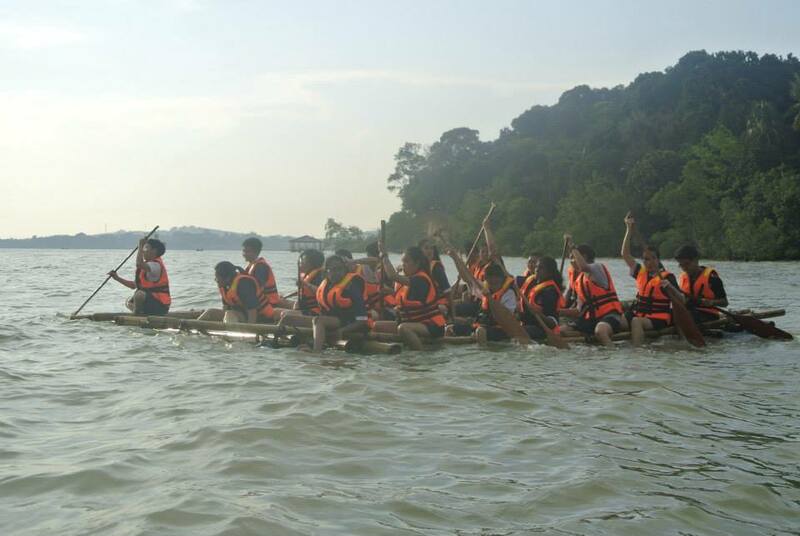 However, when we were to split into groups and built our very own raft, none could deny that teamwork could be seen in all of us. With some help from the scouts amongst us and those who understood the steps, we successfully built our rafts and even had a raft race in the sea! On the 18th of April, we went into 'trip mode'. The first place we visited was the Cheng Ho Cultural Museum. We learned about the history of Zheng He in Malacca. After that, we went to Stadthuys, a historical building in the heart of the town of Malacca. Besides admiring the artifacts and traditional costumes, we had fun taking photos there. Then, we had a simple lunch at Medan Samudera. We also went for a river cruise. Sitting back and enjoying the scenic view of Malacca was relaxing and enjoyable. Next, we went to the Upside Down House. It was very interesting because everything was stuck to the ceiling. Imagine a toilet bowl hanging above your head! When we took photos, it would appear as if we were on the ceiling instead. Go figure. Last but not least, we visited Jonker Street. We had loads of fun from eating chicken rice balls, flower pot ice creams, ice lollies, fried potato slices and buying cheap keepsakes! The street was filled with busy lights and noise. 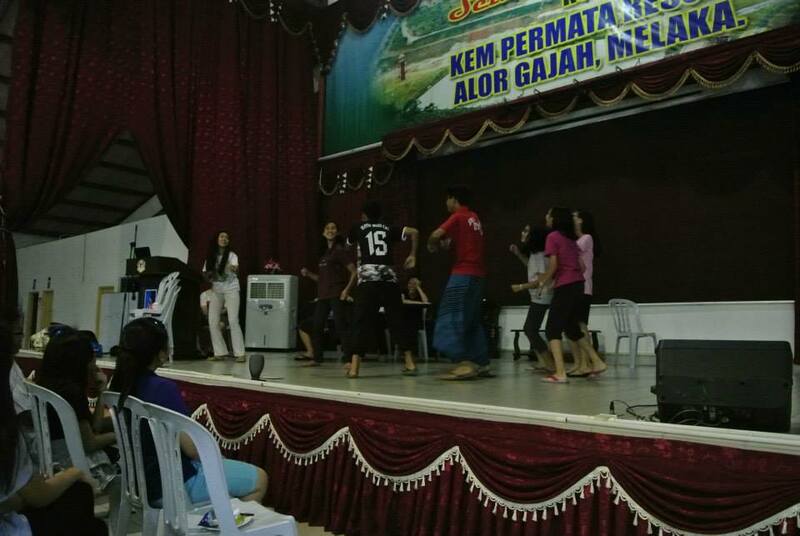 After that, we even had a drama competition back at the campsite. On the 19th of April, we went back into 'camp mode'. Early on the morning we all went through an obstacle course in the campsite. From climbing high walls and monkey bars to falling into murky green water and balancing oneself on a wire, I’d say we all had a truly different experience. The obstacle course required great team spirit and bravery from each and every member. It taught us to be considerate of others and help our team members. After a bath, we packed up and said our goodbyes to Kem Permata Resort. Before we drove back to school, we visited one last place, the Malacca Planetarium. I think that we learnt a great deal more about galaxies, stars and the amazing universe out there. 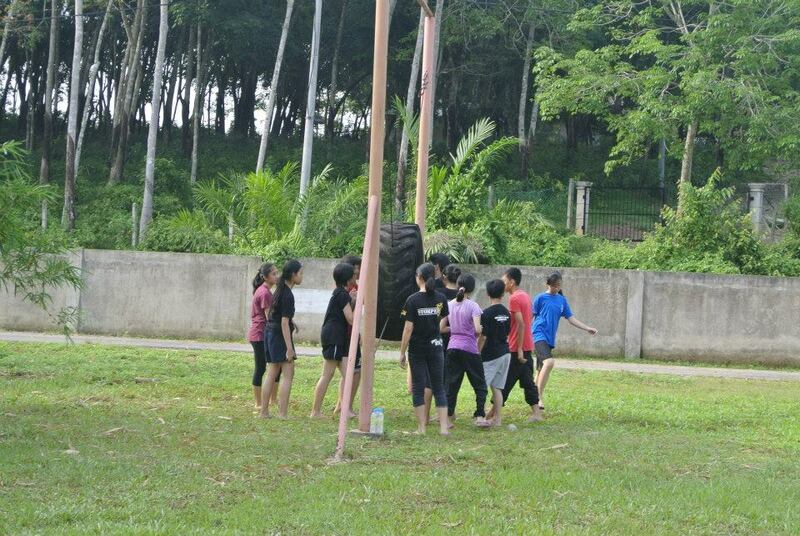 We went home that day not with a heavy and tired heart, but with battle scars (from the obstacle course) and also new and exciting experiences. 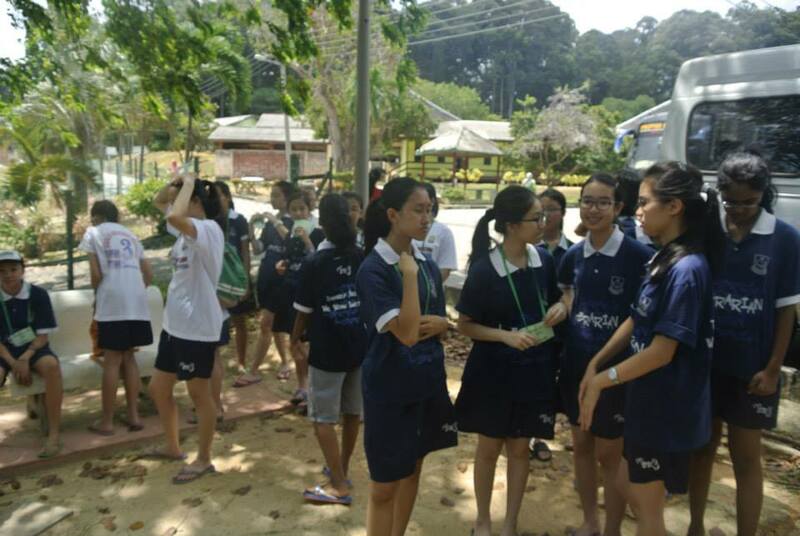 Most of all, this year’s batch of Librarians thoroughly enjoyed this camp-trip organised by the dedicated senior Librarians.